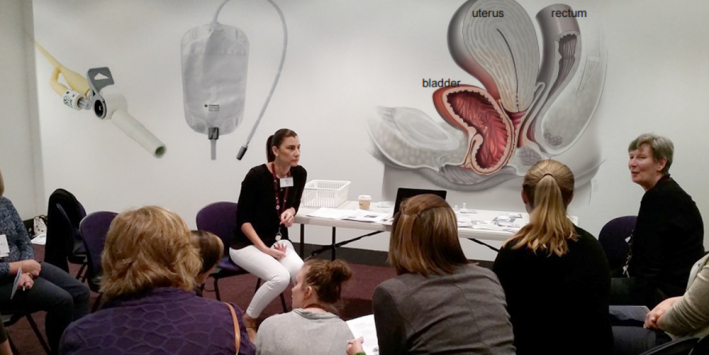 This educational meeting is presented by The Pelvic Floor Unit, Royal Women’s Hospital. The symposium will cover recent updates and management of pelvic floor disorders including pelvic organ prolapse, urinary incontinence, and anorectal dysfunction. Lectures will be followed by practical training in conservative therapy and surgical management of pelvic floor disorders. The symposium should interest multidisciplinary teams including doctors (general gynaecologist/urogynaecologist), GPs, trainees, nurses and midwifery staffs, physiotherapists and other allied health. By the end of the session, we hope you will have a better understanding and be more comfortable managing various pelvic floor disorders.